Dornoch Historylinks Image Library - Loch Scene ~ Migdale ? Loch Scene ~ Migdale ? 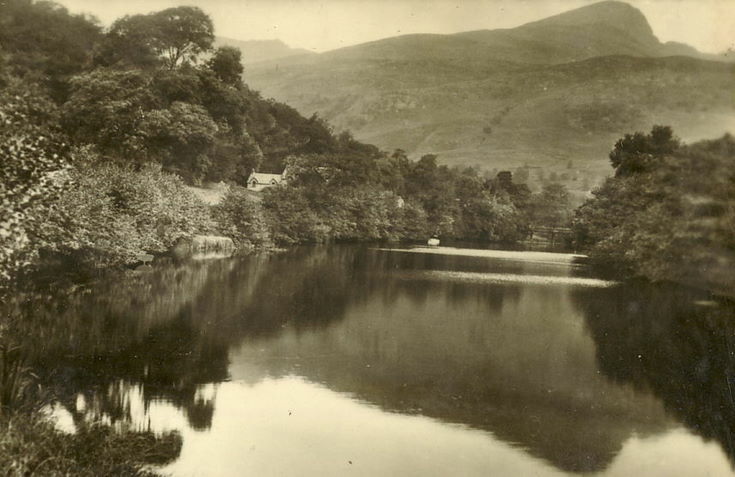 Monochrome photograph, from the Hardie Albums (see 4960), showing a view of a loch (possibly Migdale).